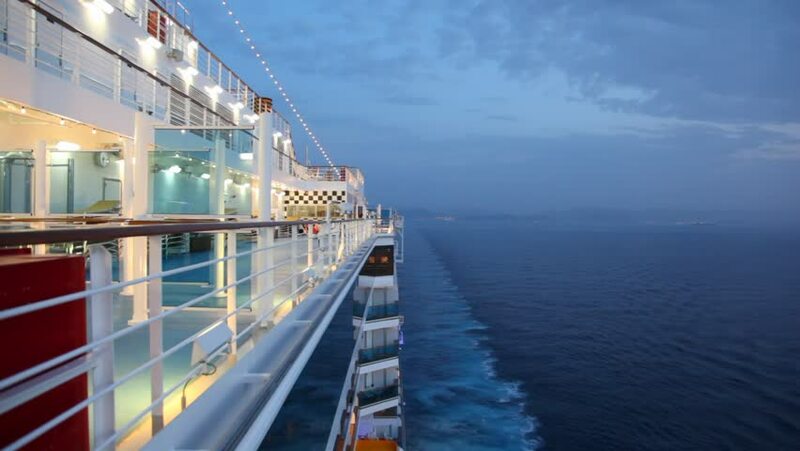 boy walks on cruise ship at night. hd00:16boy walks on cruise ship at night. 4k00:14Camera moves along wooden beautiful pier with attached boats a summer day. Straight wood walkway.